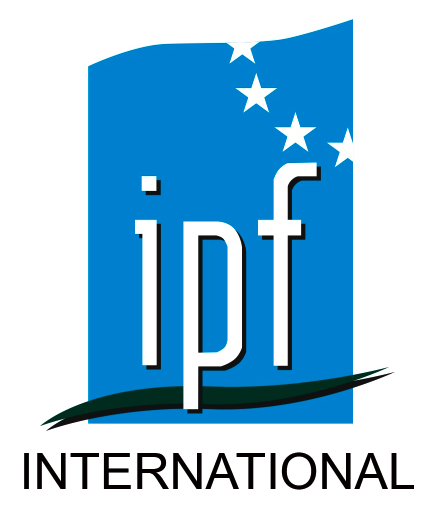 Since 2015, IPF is collaborating with companies located around the world; one of the newest additions has been RIET. The purpose of the RIET is itself an enabling environment for the exchange of experiences and to strengthen the vocational training space. Within this framework they can carry out various cooperation projects, according to the interest of the institutions involved, and the areas of action of each. The type of cooperation projects can be much larger and it will depend on what each member wishes of wanting to get out the possibility of contact with institutions around the world. For example, if you see that among our members there is an institution that for some reason you are interested in, contact us and we will provide them, so they can begin to articulate actions, to think problems together, or implement a project. 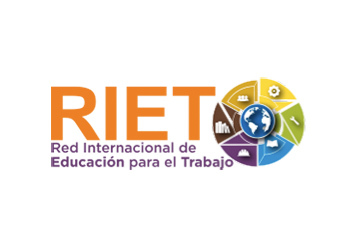 The central administration of the RIET is funded by the union SUTERH (Building Workers Union), which features a variety of educational institutions committed to what professional training concerns (over twenty vocational training centers across the country a community college, and university). However, individual projects are supported by the member institutions. Next year we will proceed to a meeting of international character between different countries to establish a link between all countries and favor the creation of new training courses and even exchanges. We believe in the youth of our countries and we know how important it is for them to receive proper training and work experience to achieve a new job.